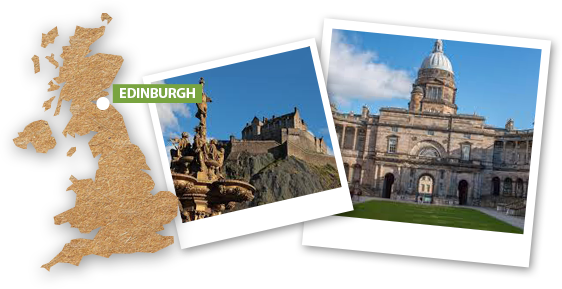 Learn the Enchanting Italian Language in Edinburgh, the Easy Way! Easy Italian’s network of native Italian teachers is now offering its trademark bespoke Italian classes across the UK. Our Edinburgh team offers Italian lessons to adults and children at any level. At Easy Italian Local we put into practice the belief that, when it comes to learning a language, one solution does not fit all. This is why our teachers, who are native Italian speakers, build carefully planned lessons around their students'​ needs, interests and goals. My name is Viola and I have been teaching Italian since 2010. In 2014 I obtained a DITALS II certification from the University of Siena. 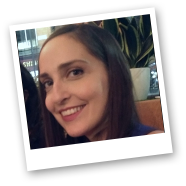 After moving to Scotland, I started tutoring students of different levels and ages and with a variety of learning targets: business Italian, everyday Italian, literary Italian. I think every student is unique and I always offer a tailored approach to have enjoyable and effective classes, helping students progress towards measurable goals. Ciao! 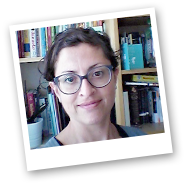 My name is Eleonora and I am a native Italian speaker with a passion for languages and teaching. I have an MA in Applied Translation and I have nurtured my interest in different cultures by living in Japan, where I taught both Italian and English, and the UK. My goal as a teacher is to help students speak with confidence and learn more about Italy and its rich fascinating culture.